Most of us are aware of the fact that how proactive and canny the digital hackers are and how rapidly they are invading the web. Hence, it’s essential to protect the web content and websites from getting corrupted. More importantly, when you have a considerably large set of authenticated users on your site, you would want to make sure there are no illegitimate attempts made at signing in. Now, for the folks who understand the importance of secured presence over the web and are looking for ways to ensure security to their WordPress, there are a suite of tools available. And for those who wish to protect their site against the unauthorized access made through mobile phones, Google Authenticator proves to be a perfect solution. 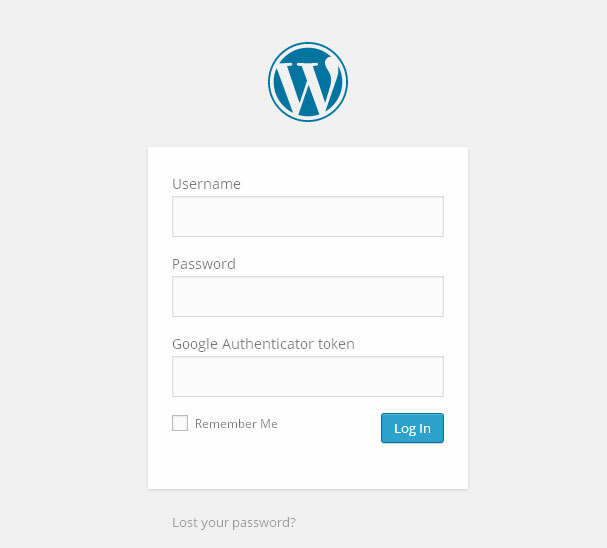 One can use Google Authenticator to secure their WordPress site from getting hacked. Since, for skilled hackers, it is not a sweat-soaked exercise to break into a website’s authentication structure, this app implements Two Factor Authentication to ensure a spruced up reliability and security. You can download this app on your Smartphones like Android, iPhone and Blackberry. Once the Google Authenticator is downloaded, it will introduce a new field to the WP login page, which will require people to enter the Google Authenticator code. This code is generated via the app by implementing TOTP (Time based One Time Password) algorithm. This security token is six to eight digit long and is a one time password that gets expire within few seconds. The user is required to enter this generated code alongside their credentials that are username and password for logging in the Google services or other website. 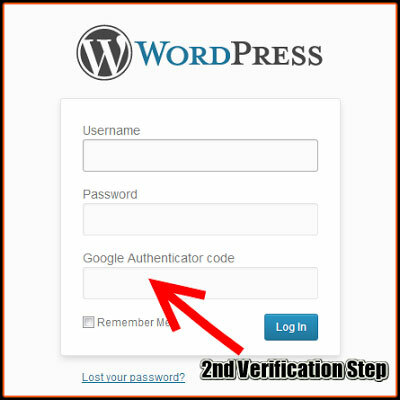 How to run Google Authenticator in your WordPress? There are several way to execute this security feature in your WP site. Let’s, have a look at some of them. Probably, you have Google Authenticator app already installed on your Smartphone, if not, the app is easily searchable. Download the app and install this free plugin. Then, give it a description in its Profile page under the Google Authentication section. You will then need to scan the QR code generated on your Smart device. Thereafter, enable the “Activate” button and click on the button reading “Update Profile”; doing so, the plugin will get activated and will be ready for use. By activating this plugin, you will get the two factor authentication by implementing the Google Authenticator app for mobile devices. 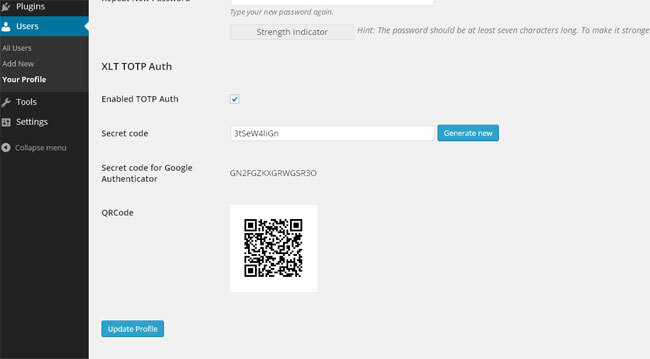 WordPress Auth using Google Authenticator is a simple plugin which allows authorization with Google Authenticator tokens. 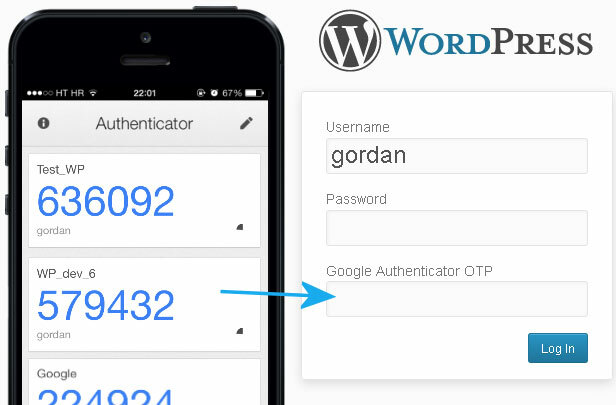 This easy-to-install plugin seamlessly integrates the Google Authenticator into your WP site. It features a simple setup and that is quite similar to the plugin – Google Authenticator for WordPress. 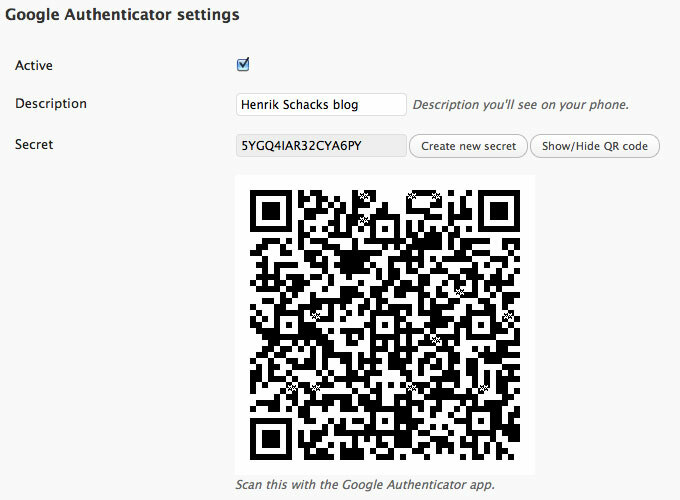 Activating this plugin, will introduce the standard Google Authenticator system into your WP website. It ensure protection against the Brute-force attack algorithm and facilitates convenient setup and functioning by implementing the “5 seconds” concept. Once you have activated the plugin, it is up to you, whether you want to make it mandatory for each and every user or want to keep it optional (so that users are not compelled to enter the code). By making it mandatory, you can ensure that every user who is logging in to your site has enabled Google Authenticator app on their respective mobile devices. You can also make certain desired tweaks in the global settings of the plugin. Thereby, the afore-mentioned tools and plugins go a long way in ensuring enhanced security. You can use any of the above mentioned plugin and make your WP site more secure.